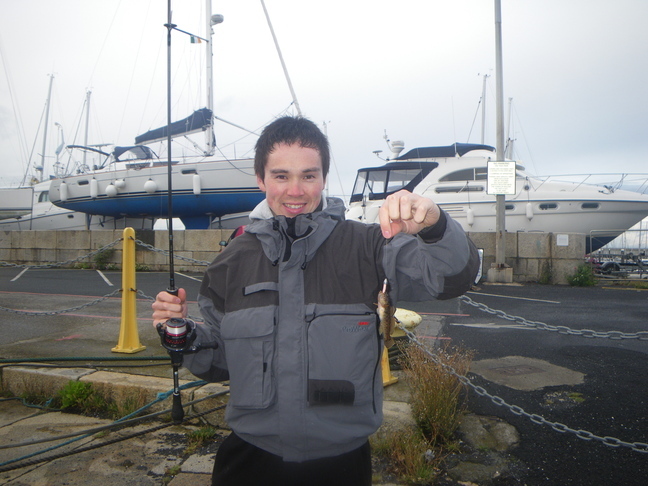 I met up with Sam for a bit of LRF’ing around Dun Laoghaire. The tackle was slightly different than normal (ok, it was a lot different). Quiver tip rods, 2000 sized reels, 3lb fluoro straight through to a size 10 hook. Sam had some sort of rubber worm soaking in some sort of liquid. Sorry I can’t be more specific but that’s all I know about what we were using for bait! 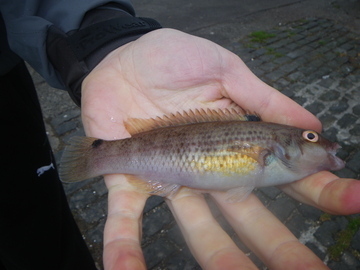 Anyway it seemed to work as we caught countless Gobies and Blennies, and I managed my first Goldsinny Wrasse. 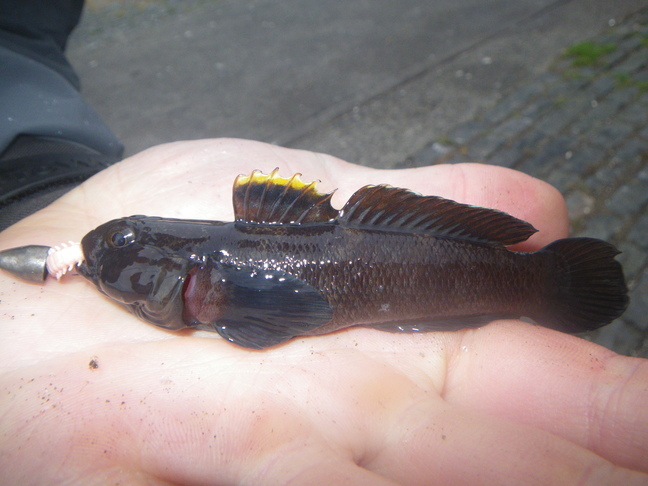 Believe it or not I remember winning a competition up North with 4 Gobies and 2 Flounders, none of which were over 10cm in length, so this wasn’t entirely new. I have a few little rigs in mind for next time that I reckon should produce fish nearly every cast. 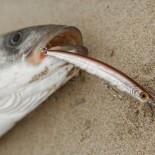 This entry was posted on July 24, 2011 by steve and tagged goby, goldsinny wrasse, light tackle, LRF.